Yesterday I introduced my 31 Days to a Family Closet series. This has been in the planning stages for several weeks, but yesterday I almost jumped ship. For me, 2013 is all about serving. 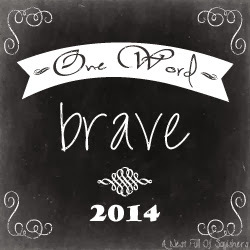 I have been doing some behind the scenes work for several blogging friends. I have reveled in this graphic design work. I want to extend my knowledge and help to you! 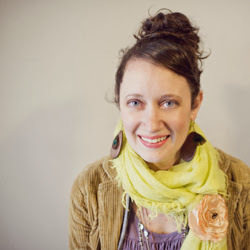 This month I will give you the 411 on my family closet AND tips and tricks for you blogging designs. The two series will alternate during the month. Some days I may post on both and some days may be quiet around these parts. I'm really excited to share what I know with you. 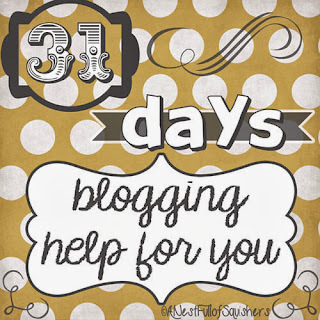 To start this second series I am giving 10 bloggers their own 31 Days button, for FREE! 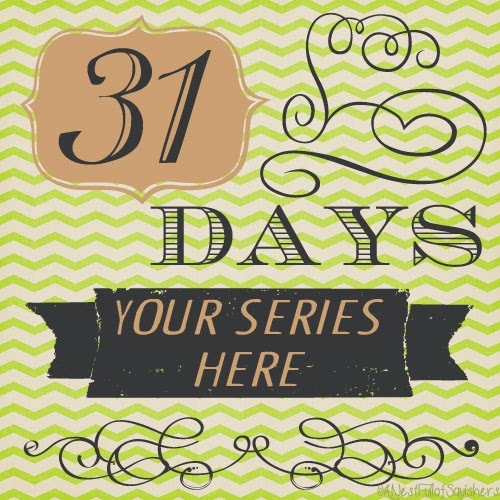 If you have a series you are writing this month but the button is holding you back you can breathe again! You choose which design you would like and I will send you two image sizes; one for posts and one for buttons. 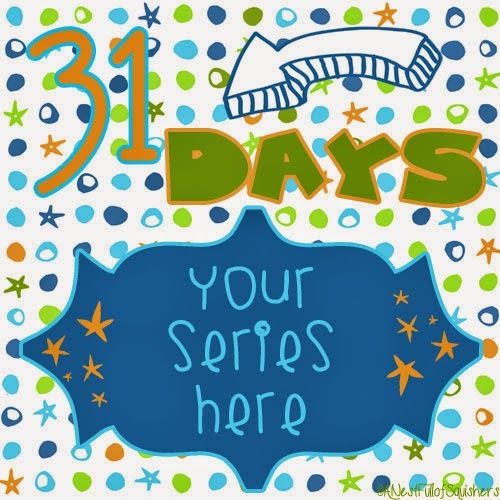 If you still need a button for your 31 Days series it is all yours! *Please leave a link back to my site in return for your FREE 31 Days button. What Do You Want Your Blog to Feature? I am interested in your offer but I'm totally clueless about these things. What will I need to do after you send me the button? Oh my gosh I just found this challenge and am excited to see it was still open until the 8th but was hesitant because I'm techno challenged and them BAM I found you! I hope I'm not too late I really need this push to get back into the love of blogging. I think I will do 31 days of Classroom Smiles. Thank you! !